Blackburn Rovers v Newcastle United match preview | NUFC Blog. Archive for tag: Blackburn Rovers v Newcastle United match preview. 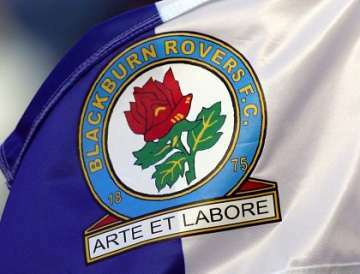 Don’t know about you, but I’m getting sick of the sight of Blackburn Rovers! We’ve played them three times already this season and of course they were never off the TV screens during the really vicious fan protests against their manager Steve Kean and owners, the Venky chicken moguls of Pune in India. Having said that, after the weird loss to them earlier in the season in the League Cup, we’ve since beaten them at St James’ Park in Premier League and the FA Cup so it would appear we have the measure of them. Let’s hope so, because Liverpool’s win last night sees them temporarily occupying the 5th spot that is rightfully ours.